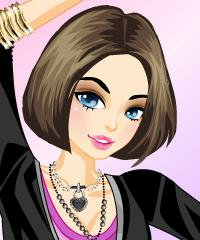 Online Rocker Jewelry Makeover Game. Find the Perfect Rocker Look for this Cute Girl. This Cool and Trendy Rocker Girl Loves Monster High & Ever After High. Go Play for Free.